Sample preparation equipment, accessories and consumables for preparation of XRF Fused Beads. We have sourced a whole range of XRF supplies, many that we now stock in New Zealand making them more readily available, convenient and economical to supply. 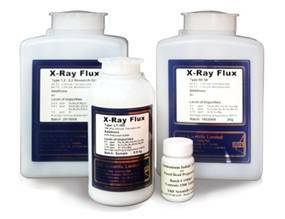 XRF Lithium Borate Fluxes and Ammonium Iodide tablets for addition to the flux as a release agent. 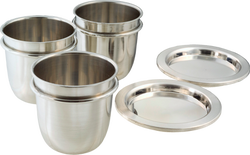 Fusion Platinumware for all makes of beadmaker. 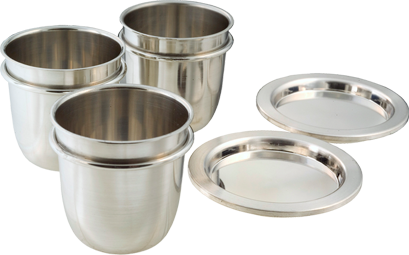 Re-manufacturing of Fusion moulds and crucibles restores your Platinumware to their new condition relatively inexpensively. Maintaining the shape and surface quality of your fused beads.